The DreamLine SlimLine neo shower base may be used in a custom shower project or combined with a DreamLine neo-angle shower enclosure for a complete shower installation. The modern shower bases (also referred to as shower receptors, shower trays or shower floors) have a low profile design for a clean polished look. DreamLine shower bases deliver a smart alternative to the time and cost involved with custom tile, with a product that is easy-to-install and an excellent value. Made of attractive high gloss Acrylic/ABS materials, the bases are fiberglass reinforced for durability. 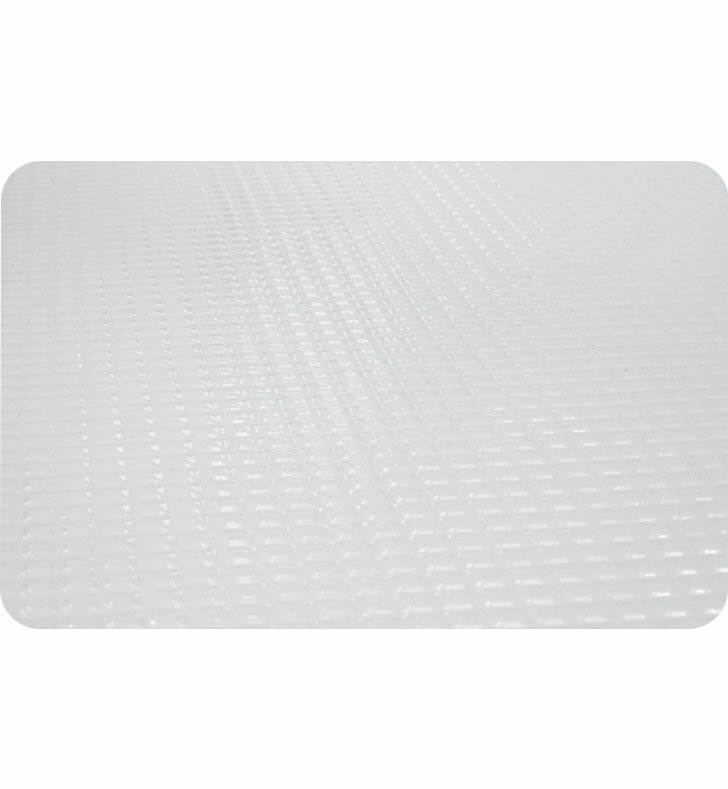 Each neo shower base comes standard with a slip-resistant textured floor pattern, 2-side integrated tile flanges and an opening ready for a standard compression fitting drain. 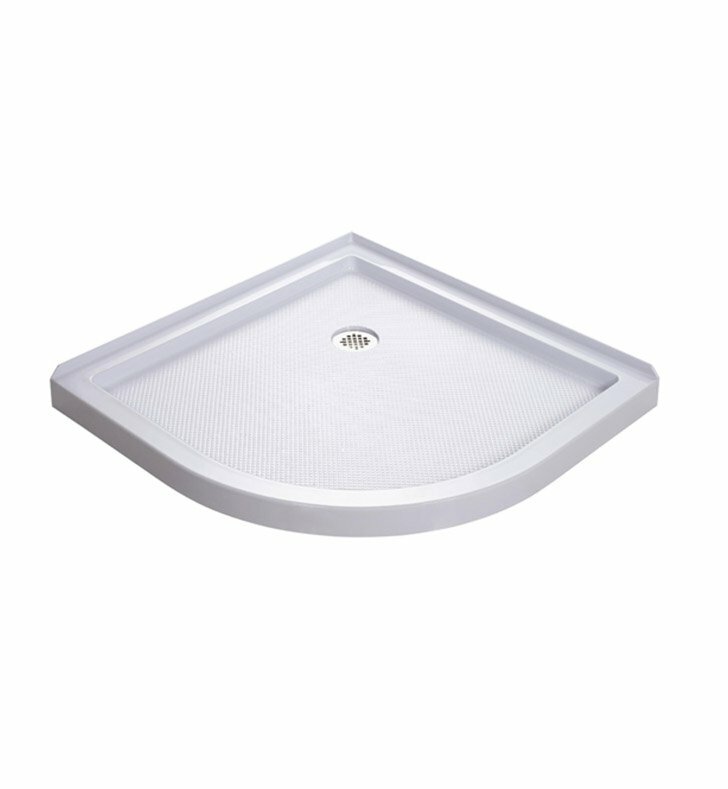 DreamLine offers a collection of cUPC certified low profile shower bases. These shower trays are cUPC certified, which affirms they are in compliance with applicable American and Canadian codes and standards.